Erik is heading Cirio’s strategic contracts group. 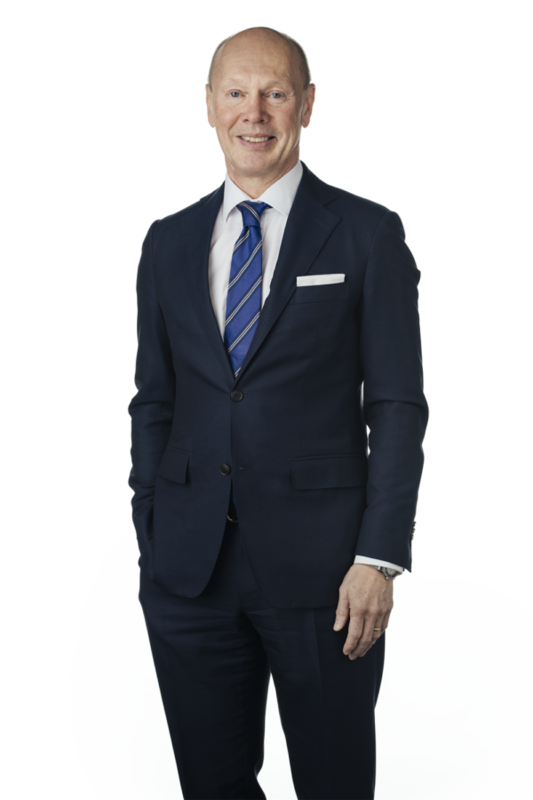 Erik has 25 years of experience in providing legal advice in respect of commercial agreements in general, and in particular IT- and telecom agreements and regulatory work, (out)sourcing agreements, supply chain as well as sales and distribution agreement. Chambers Europe: Erik Bergenstråhle of Cirio Advokatbyrå AB focuses on IT outsourcing agreements. He also advises telecoms operators and network providers on service provision agreements. Clients value his "commercial awareness and good negotiation skills" alongside his "specific knowledge regarding the IT sector and branch agreements."